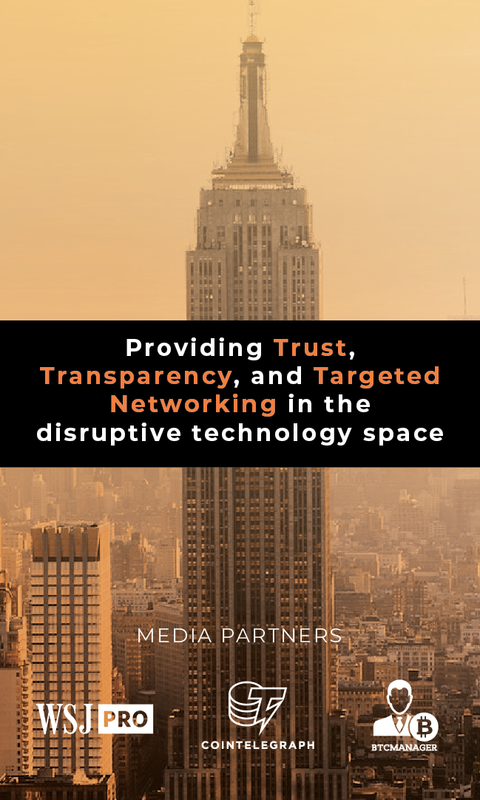 BCI was established to provide trust, transparency, and targeted networking in the disruptive technology space. 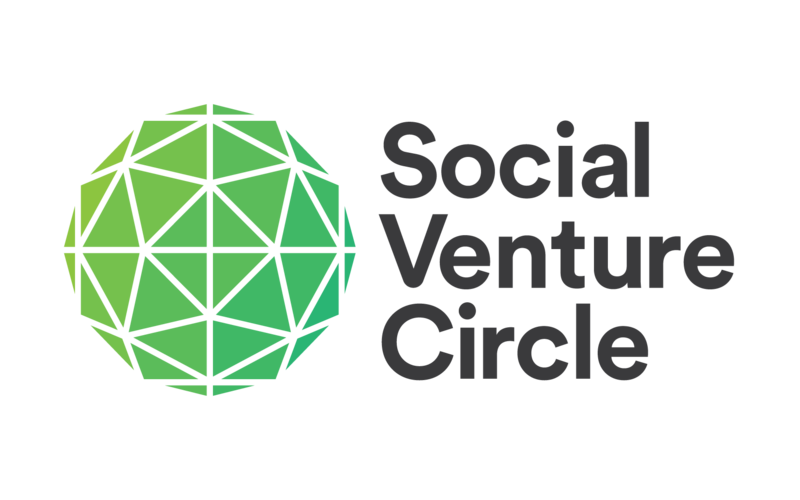 We connect companies with our global community of investors, innovators and educators through curated invite-only roundtables and other events. BCI is dedicated to fostering collaboration among top investment officers and furthering disruptive technology growth. Our events allow for target attendee selection, customized space, layout and presentations, deep relationship building as well as media coverage and presence providing ongoing brand recognition and networking opportunities. BCI seeks long-term strategic partnerships working with partners prior to, during and after events to ensure business goals are met.